Website design for A&D Nails by Nova Creative Solutions. 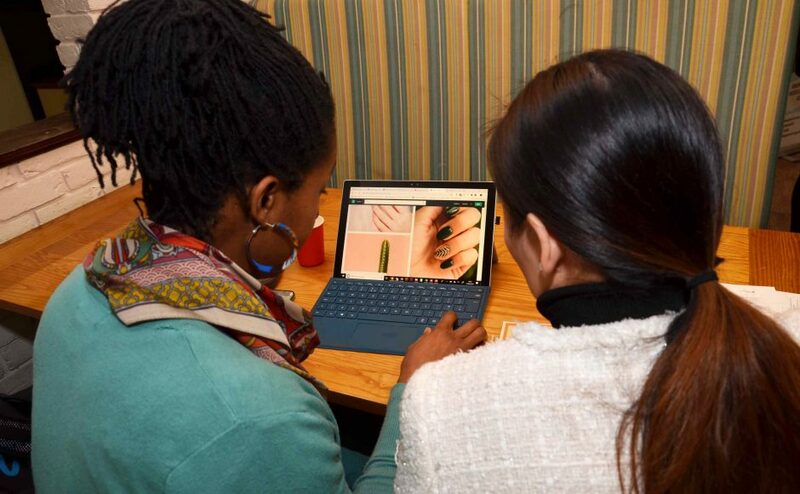 A&D Nails provide nail and beauty care in Surrey Quays and were ready for their online presence. A website with the option to include an Instagram feed. 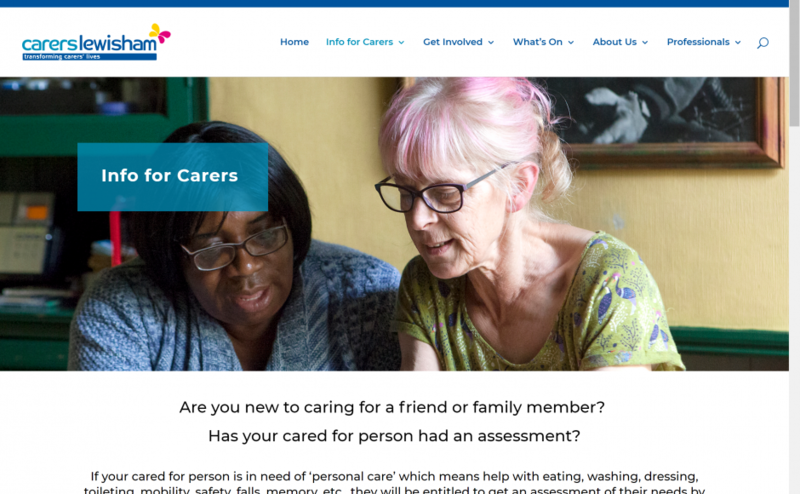 Website design for Carers Lewisham by Nova Creative Solutions. Carers Lewisham identified a need to streamline and update their existing website to make it easier for visitors to find the information that they needed. They also wanted a more effective promotional platform for fundraising activities. Know exactly what you want your logo to look like but don’t know how to bring it to life? No problem. That’s where I come in. Below is an example of a client who had the skills to sketch their vision and then passed the baton to me. Logo design for social enterprise Urban Dandelion, Nova Creative Solutions embraced the exciting new design challenges. After initial client consultation, we agreed that the logo needed to be personable – reflecting the hands-on service provided by Urban Dandelion. 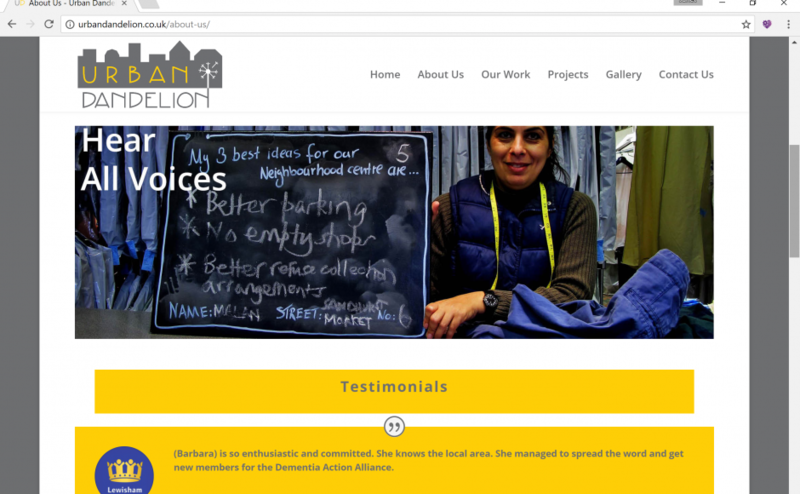 Website Design for Urban Dandelion by Nova Creative Solutions. After the logo design was completed we moved straight to designing a mobile friendly, concise website. The best thing about designing both the logo and website is that it allows for seamless consistency and brand cohesion. Service List for Nova Creative Solutions. I’m a big believer in the saying “team work makes the dream work”. 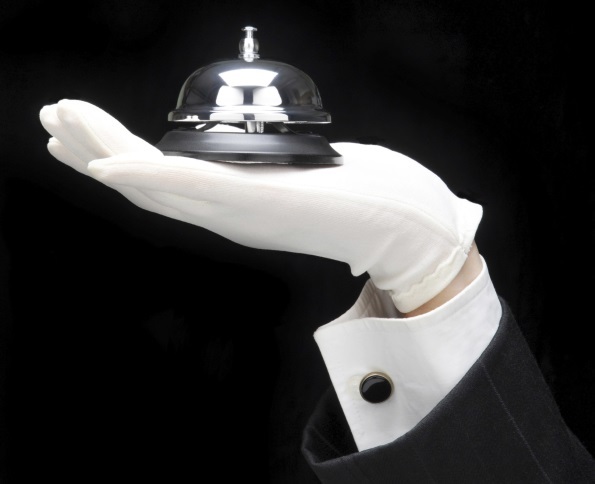 Here are a few ways that Nova can work with you to grow your business. Logo design is always fun. It’s an adventure to work closely with a client to bring their brand and vision to life. This design was for a pre-launch stage business called She Organises For You. The client Candice is in full time employment while building her own empire. I salute her ambition & drive! 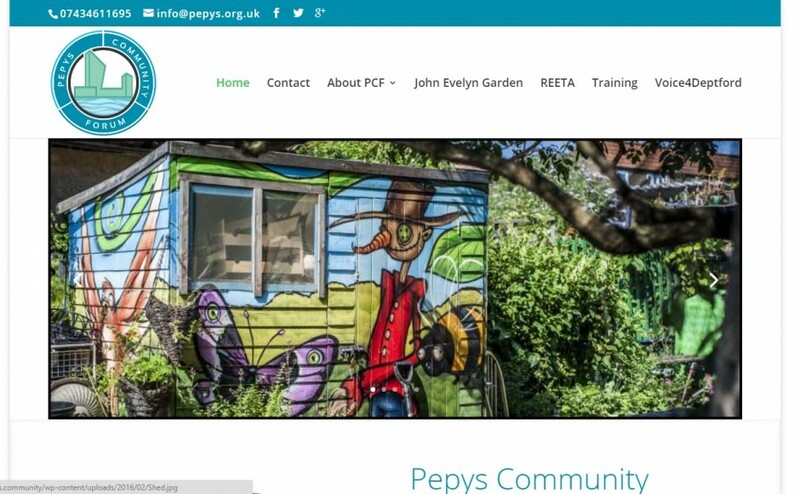 Website Design for Pepys Community Forum. This was a really fun project. As I mentioned before – Malcolm is great to work with. Additionally this project was undertaken on a voluntary basis and at cost only. Something I plan to do at least once a year to help out local charities. 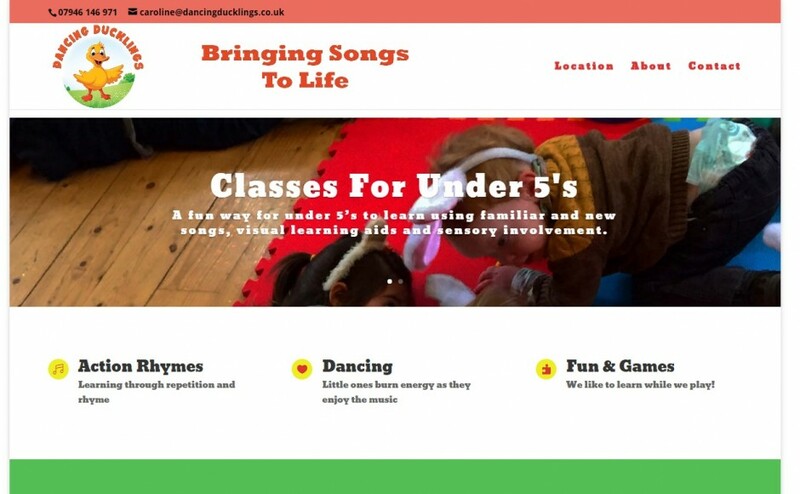 Website Design for children’s classes provided by Dancing Ducklings delivering fun, interactive sessions for Under-5’s. Our client, Caroline White, of Dancing Ducklings is charismatic and full of energy. Caroline has 20 years of experience as an early years practitioner including providing family support. She is excellent at engaging with little one’s and their families. 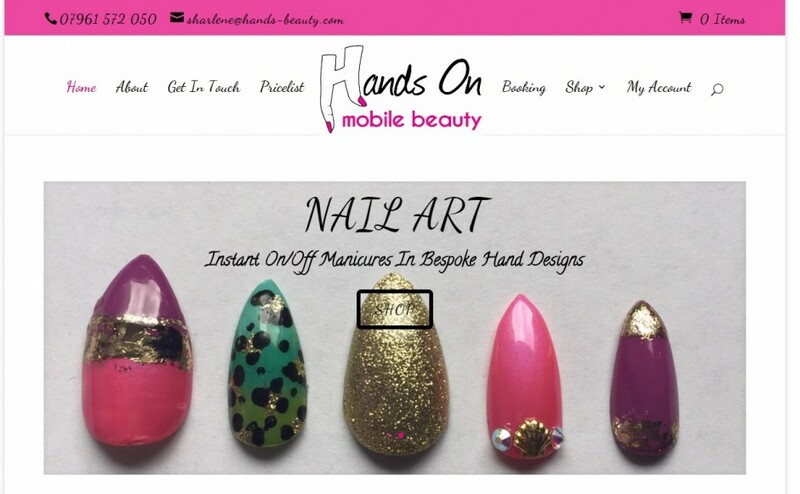 Website Design for Hands On Mobile Beauty a south London based service delivering salon quality treatments directly to clients in the location of their choice. In a previous post we gave an overview of the logo design for Hands On Mobile Beauty. Here we take a look at the website design. Once again the brief was focussed on a clean, modern, young, playful and feminine look – with the same pop of colour that appears in the logo. As the logo features a hand, we also ensured that the main font throughout the website appeared handwritten.